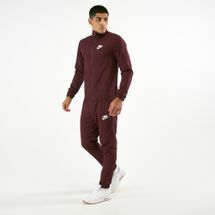 Designed to keep you comfortable and warm, this running staple has always been a classic choice for trainers and gym-goers. 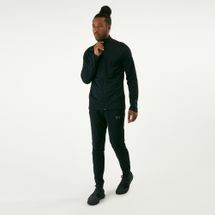 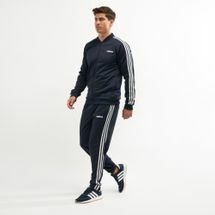 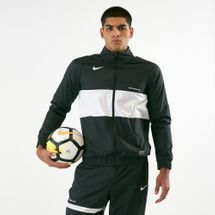 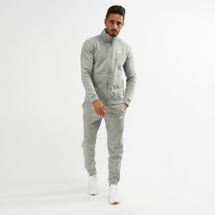 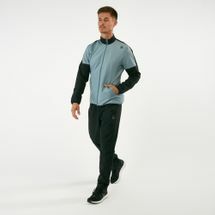 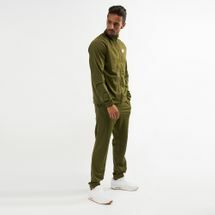 With technologies that keep you comfortable through every weather condition, men’s tracksuits let you move freely and naturally while letting your skin breathe. 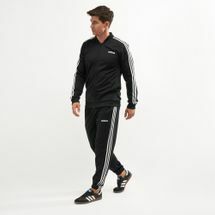 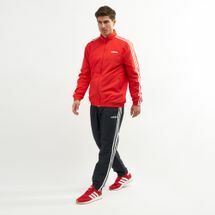 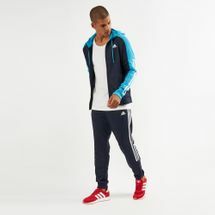 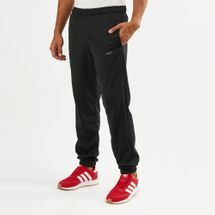 So whether you run wild out in the open or prefer the discipline of a treadmill, your tracksuit will see you through. 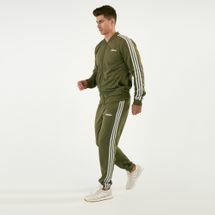 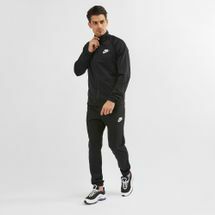 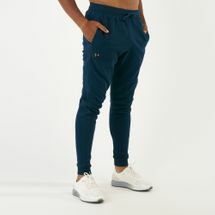 Browse the latest range of men’s tracksuits and shop online at Sun & Sand Sports, and get your order delivered to you in Dubai, Abu Dhabi or anywhere else in UAE. 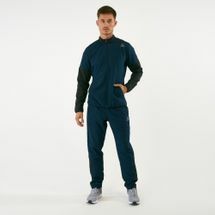 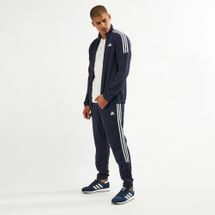 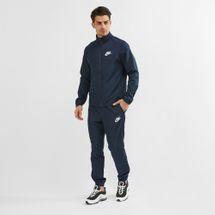 Browse the latest range of men’s tracksuits and shop online with us today.